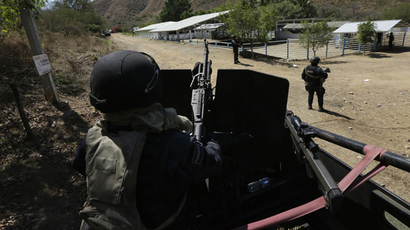 Two federal law enforcement officers may have been involved in the September 2014 disappearance of 43 Mexican students in the southern state of Guerrero, according to a witness. The Mexican Human Rights Commission which has been investigating the case obtained witness testimony suggesting that federal police officers had been at the scene and did nothing when local police abducted the students. Forty-three students from Ayotzinapa Rural Normal School went missing in the city of Iguala on September 26, 2014. Local police and a number of officers from the town of Cocula stopped a bus and subsequently handed the youths on board over to the Guerreros Unidos drug cartel who killed and cremated their victims. The cremation took place at a dump in Cocula in an enormous fire. Witness saw two federal police agents watching local police forcing students from the bus and overheard one of them asking another what was going on. He was told that the students were being transported to the town of Huitzuco where “el patron”, meaning “the boss”, “will decide what to do with them,” for they had “messed with one of their own,” Jose Larrieta Carrasco, the head of the commission's investigation said. All of this happened after a standoff with local police, who had been following the bus and shot out its tyres to stop it. They used tear gas, threw rocks and sticks at the windows and then handcuffed the young men before loading them into trucks. Six people were killed right away and 43 other students were abducted. “One police officer told another that no more students would fit [into trucks]. The second officer said it was no problem, because police from the town of Huitzuco were on their way. Three police vehicles from Huitzuco arrived shortly thereafter and the rest of the students were loaded into them,” Carrasco also said, citing the witness’s testimony. The latest development in the case shows the scope of influence the cartel has in the region, implicating not only local police but federal law enforcement officials as well. 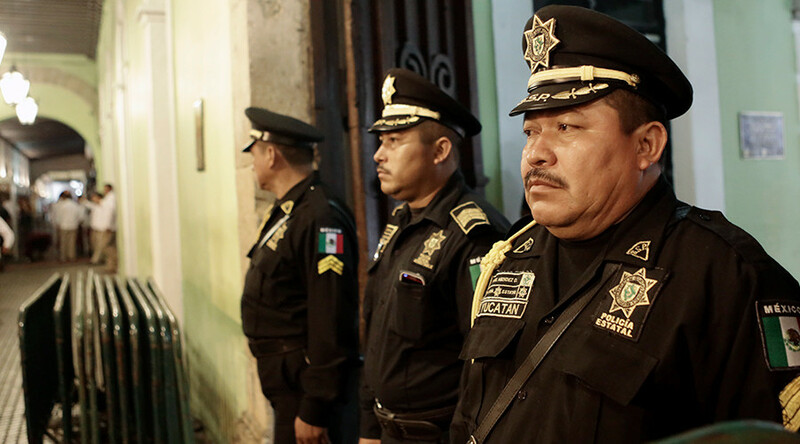 “The facts released today could constitute clear evidence of the coopting of municipal institutions by criminal organizations in Iguala, Cocula and, now with the information being released, probably Huitzuco,” Carrasco said, according to AP. 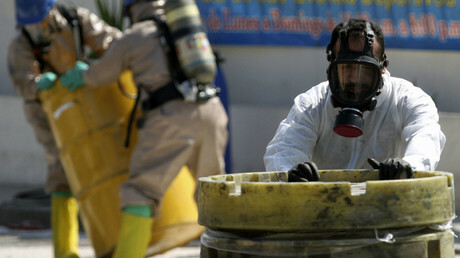 The students were on their way to Mexico City where they has been intending to take part in a protest. No one saw them after the incident. The federal attorney’s general’s office was urged to continue the investigation and establish the identities of the two officers involved in the case and launch a probe into the Huitzuco police. There is also a possibility that state officials were on the spot as well.